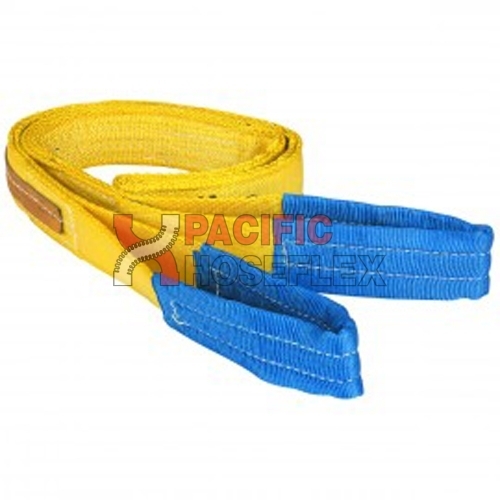 Use: Hose Handling Slings are used to prevent crushing, kinking and cutting of hoses. 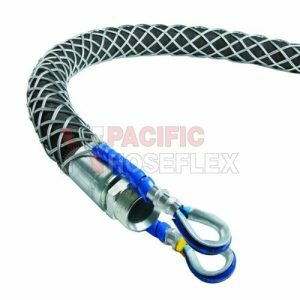 The weight of discharge hoses is distributed over the width of Hose Handling Slings. 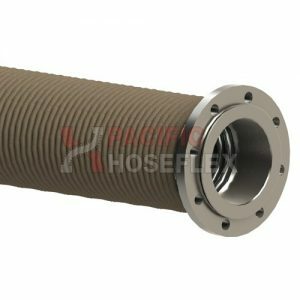 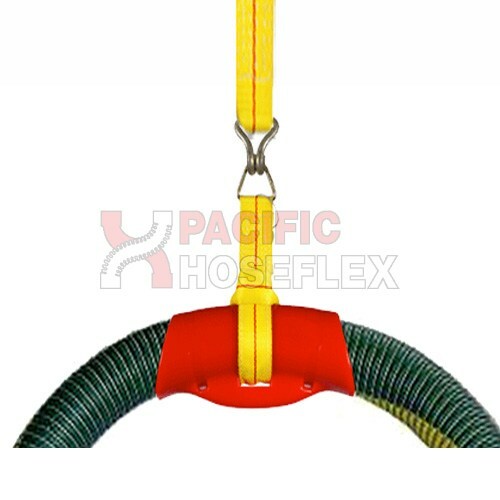 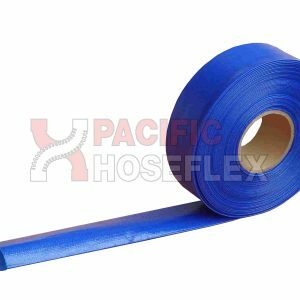 Hose Handling Slings are used to prevent crushing, kinking and cutting of hoses. 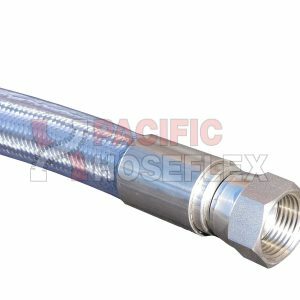 The weight of discharge hoses is distributed over the width of Hose Handling Slings.